Every month the Elder Center offers a full schedule of activities to elders 60 years of age or older such as arts & crafts, pottery, water colors, music, dancing, exercise classes, games, puzzles, field trips, bingo, special events, shopping trips, educational classes, and inter-generational activities. Every month a monthly Elder Center Activities Calendar is published. 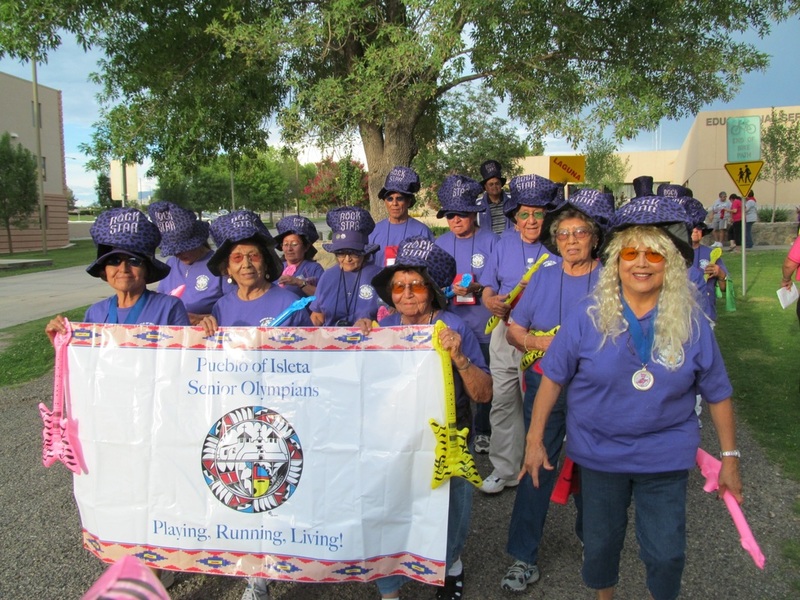 The Pueblo of Isleta Elder Center is sanctioned by the New Mexico Senior Olympics, Inc. (NMSO) to host Local Game Competitions here in the Pueblo. 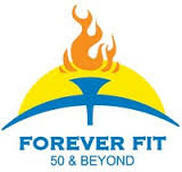 Current POI Athletes range from age 50 plus years of age! 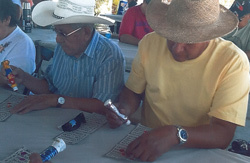 Exercise is good for an Elders physical and mental health. It helps them to develop a lean body, strong muscles and a strong heart as well as enhance your emotional and mental health. Older people who exercise tend to have better balance and coordination and are able to manage all sorts of daily chores that allow them to remain independent in their homes. 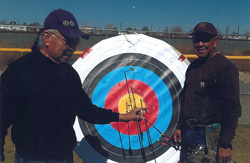 Senior Olympians participate in All Indian Game Days, POI Local Games, State Games in Roswell, New Mexico and National Games, (if they qualify at the State level) Some popular events: shuffle board, walking, bowling, archery, frisbee throw, washers, and line dancing.